Men's Wetsuits There are 11 products. Made of 65% NaturalPrene Rubber from Hevea plant, 25% Recycled Polyester inside and outside linings and 10% Synthetic chlorine-free Rubber. 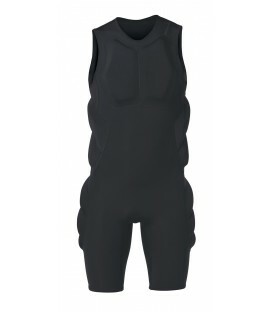 The Patagonia R2 Yulex Front zip wetsuit features 3.5mm in the torso and thighs and 3mm in the arms and legs. Made for cold water: 13-16°C. The R1® Lite Yulex™ Front-Zip Short-Sleeved Full Suit is made from 85% Yulex natural rubber. For temperatures: 18–23°C. 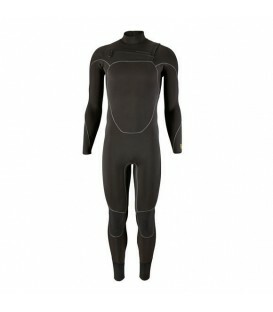 The Patagonia R3 Yulex Front-Zip wetsuit is the most eco friendly surf wetsuit. Made for very cold water: 9-13°C. Made of NaturalPrene Rubber from the Hevea plant, recycled Polyester and synthetic chlorine-free rubber. Zero petrol, front zip and fast drying system.